1. Always wash/shampoo your hair with lukewarm water. The lower the water temperature, the less moisture is stripped from your scalp (skin). Rinse out conditioner with cooler water to lock in its hydrating benefits and block frizz. This also helps to prevent your hair color from getting dull and fade away. 2. Never use a blow dryer without its plastic nozzle attachment in place. The heat from the blow dryer without the nozzle is as damaging to the hair as from a flat iron and can lead to frizz and breakage. 3. Avoid overusing flat irons, curling irons, chemical straighteners, harsh perms, relaxers and other heated styling tools whenever possible. Excessive use of heat styling tools and color treatments (recommended every three months) is bad for your hair health. You can use a thermal flat brush and a blow dryer to achieve the same ‘straight’ look. 4. It’s a good idea to use a heat protective serum like Biosilk Silk Therapy or Kiehl’s Hair Care Heat-protective Silk Straightening Cream to combat breakage and damage whenever flat ironing or curling hair. 5. Oiling and massaging your scalp regularly can be very beneficial. The action stimulates blood flow to the scalp and promotes hair growth while adding moisture and sheen to the hair. Pure jojoba oil is incredibly nourishing for skin and hair. Olive oil and coconut oil are also considered good for hair because of their moisturizing and hydrating characteristics. You can also oil your hair and gently massage at bedtime for a good night sleep. Cleanse out and condition your hair in the morning. 6. Getting a haircut regularly -every six to eight weeks- prevents split ends and is helpful for healthy hair. 7. You don’t need to shampoo your hair every day. Daily use of shampoo strips your hair of its natural oils leaving it dull and dry. Shampoo every 2-3 days and just rinse your hair with cool water, if need be. 8. Rubbing your hair vigorously with a towel can be as damaging to wet hair as brushing immediately after washing. It can lead to breakage since hair is really delicate when wet. 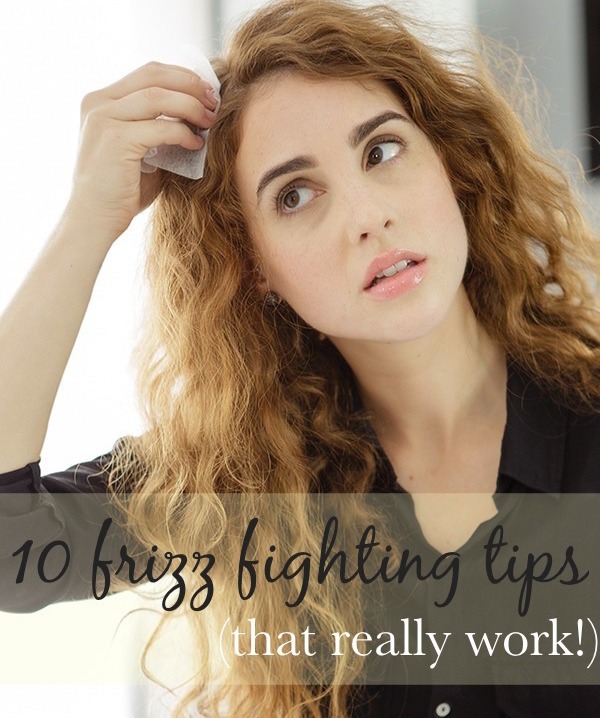 Instead, blot the excess water out of your hair with a towel. After a while, comb it out (preferably with a wide-tooth comb)and allow your hair to air dry if you can. Towel dry hair completely if you are using a blow dryer. 9. Do no use metal/aluminium brushes especially with a blow dryer since the metal core can heat up to high temperature and can burn and singe your hair. It’s advisable to use a boar bristle brush made of wood because it’s much safer and gentler on the hair. Can Vitamin Deficiency Cause Hairloss?